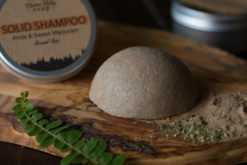 Our SLS free solid shampoos replace plastic shampoo bottles by 100%. 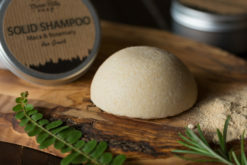 Each ingredient in this highly concentrated solid shampoo is added for their specific beneficial properties and each shampoo bar is designated for the different kinds of hair: for normal hair, for oily hair, for those who are in need for hair growth, for all hair types and we even created a shampoo with anti-dandruff properties. 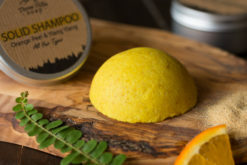 So, dive into the world of solid shampoos! Solid Shampoo for All Hair Types. 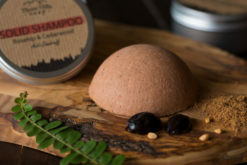 Solid Shampoo Bar for Hair Growth. 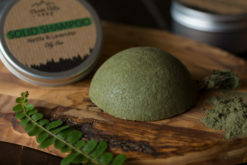 Solid Shampoo Barf for Oily Hair.